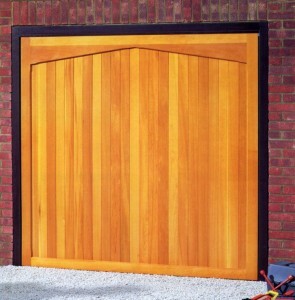 Luton-based Cardale Garage Doors have been manufacturing quality garage doors for over 40 years. Cardale produce components, frames and counterbalance gear systems, as well as numerous styles of door panel. In 2012, Cardale merged with Novoferm to become Cardale Novoferm, further expanding their product range. 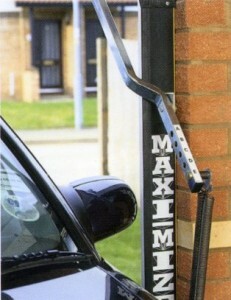 The Cardale Maximiser gear and Cardale Safe-lift gear systems are used on all Cardale doors, as well as all Wessex doors. Cardale Maximiser gear is well known in the industry for being quick and easy to fit, offering maximum drive-through width on single doors up to 8ft wide. maximized on all single retractable Cardale garage doors. Numerous colours and styles of door are available from Cardale. 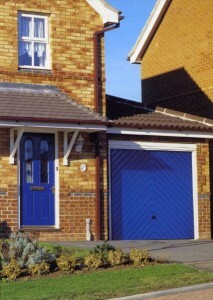 The Cardale garage door shown is a steel Chevron in Oxford Blue. Cardale manufacture both up & over and side-hinged garage doors in steel, plastisol-coated steel, timber, glassfibre (GRP), and ABS. 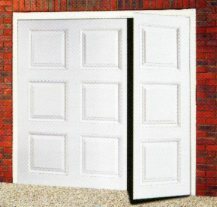 All doors come with a 10 year safe and reliable guarantee and a minimum 2 year manufacturer's guarantee. 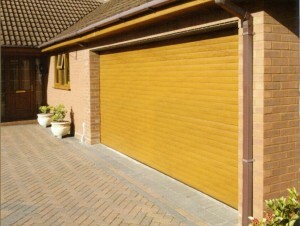 Cardale manufacture the Cardale Thermoglide and Cardale Steel-line roller garage door. The Thermoglide door is an insulated roller door made from 77mm or 55mm foam-filled aluminium slats. This is a very popular made-to-measure electric roller door that improves the heat and acoustic insulation of any garage. A robust plastisol coated steel roller door available at affordable prices, the Steel-line roller door can be either manual or electric. The Cardale plastisol range of doors is a competitively priced, fully finished range of steel garage doors. 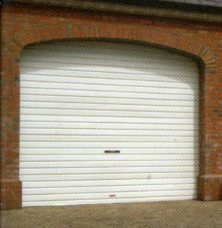 Though the Cardale plastiol doors are only available in white, the Cardale powdercoated range of steel doors are available in a wide variety of colours. 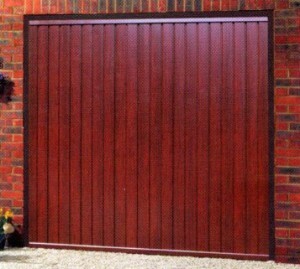 Cardale steel doors also available in Rosewood and Golden Oak foil laminate. 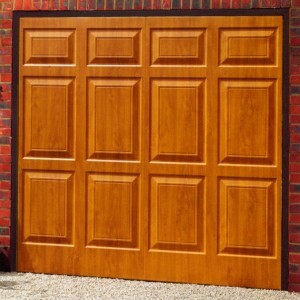 These attractive wood-look doors provide an ideal low cost way of matching your garage door to your UPVC fixtures, allowing you to have a wood-look garage door at low prices and with no maintenance. optional black steel fixing frame. 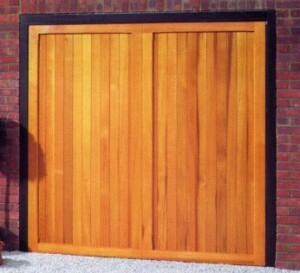 The new range of Cardale timber garage doors are manufactured in their Luton factory. High quality Western Red Cedar is used to make the timber doors, which have an invisible steel/aluminium chassis for strength and stability. Available in basecoat or fully-finished on a range of woodstain colours. Cardale ABS garage doors are seamless gloss white doors, very popular in the double-glazing trade thanks to their excellent match with UPVC doors and windows. They are impact resistant with a deep panel detail, now available in Golden Oak and Rosewood in a wide range of standard and made-to-measure sizes. Since the merger of Cardale and Novoferm, the Novoferm sectional garage door has also become available in the UK. We can supply any of the Cardale range of Garage Doors nationwide, including most addresses in Scotland, at heavily discounted prices. 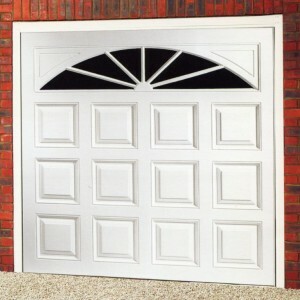 For installation details in your area, visit our local garage door installers page. For some of the best Cardale Garage Doors prices look no further than Arridge Garage Doors. With over 25 years industry experience and excellent customer service we can help you choose the right Cardale garage door.